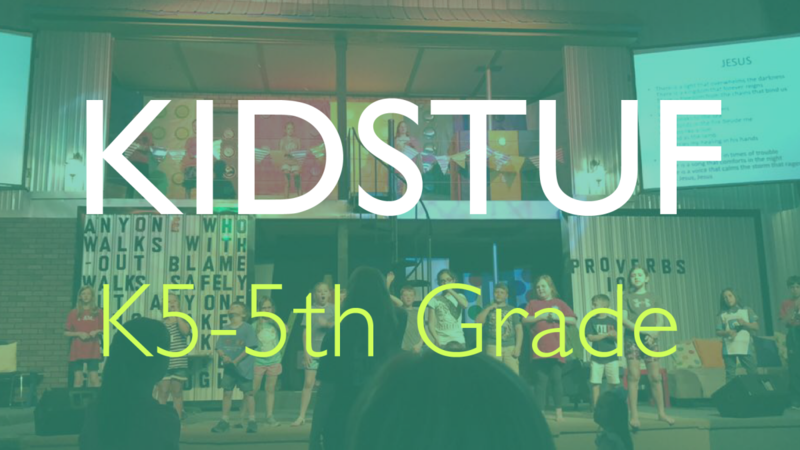 KidStuf is where kids and parents learn together about Core Biblical Virtues! It is a weekly, 45-minute, fun, interactive, multi-media shared experience designed for families. Parents, this is a great opportunity for you to learn what your kids are learning on Sunday mornings and talk about it all week long. MeadowBrook seeks to connect people to Christ and His church, grow them as disciples to be disciplers, and equip them to serve through missions, ministry, and worship all to glorify God.